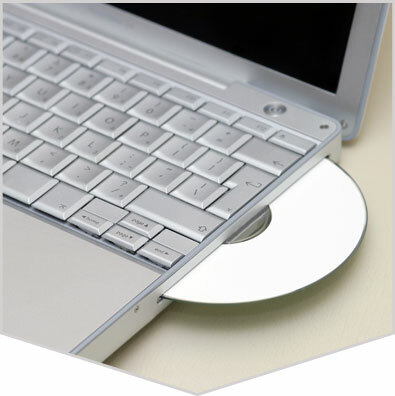 Our CD Duplication, DVD Duplication and Blu-ray Services are the best in the Nation! To help you get started below are templates to guide your artwork and free design software. Most any disc and case templates will work if you already have your own. When creating your artwork please keep text at least 1/4" from the edge and bleed the artwork over the edge another 1/8".